Verena receives devastating personal news. Ruffo re-evaluates his priorities. Dimas and Claudio find out the fate of the "Doomsday" operation. Club 13 rushes to secure an agreement with the attorney general. A sewage leak opens Ruffo's eyes to small-scale corruption's parallels to Jet Wash. The team pursues charges against João Pedro's family in an effort to get him to talk. A leak threatens to dismantle the entire operation. 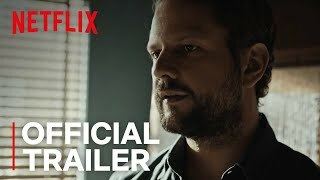 Currently you are able to watch "The Mechanism" streaming on Netflix.